There is nothing worse than driving along when, unexpectedly, the check engine light or Malfunction Indicator Lamp (MIL) flashes ominously. Does one continue driving, assuming the problem is minor, or does one take it to the service station and waste a day or more waiting on repairs? 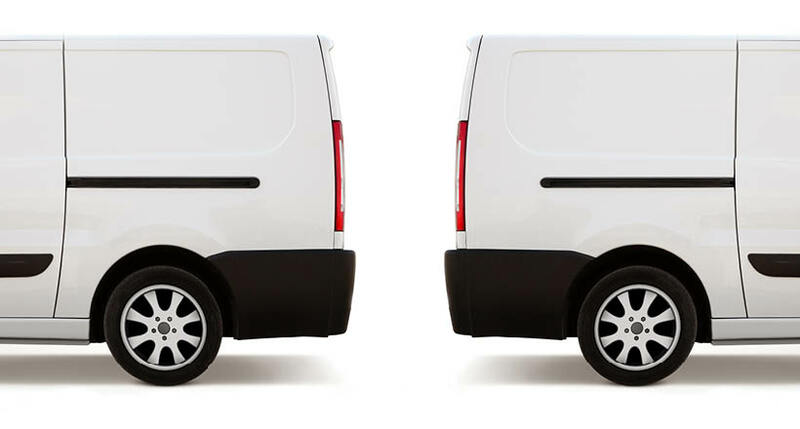 Commercial fleet managers are particularly distressed when this occurs in a fleet vehicle. If they decide on an unplanned visit to the service station they run the risk of disrupting delivery schedules and lose revenue for an issue that may be very minor like a loose or faulty gas cap. However, the fleet manager could decide to continue using the vehicle and risk a more serious issue such as a failing catalytic converter that could affect the vehicle engine and long-term business. Simply put, there needs to be an easier way to make these decisions. At Azuga, we believe this will be done with data. 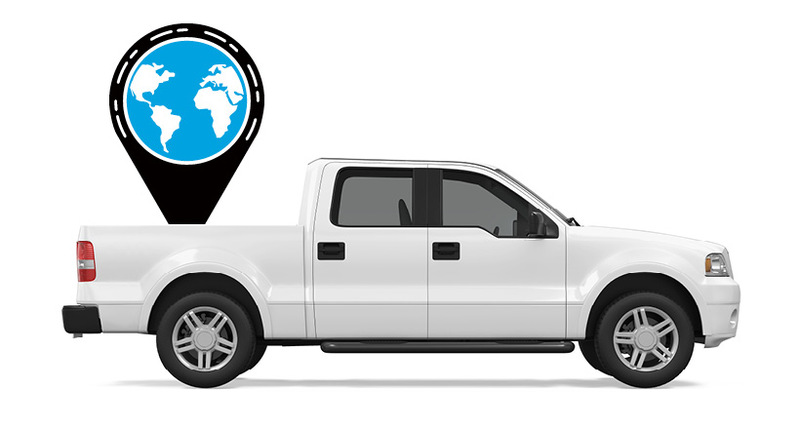 Azuga’s OBD-II GPS tracking device, which also reads data from the vehicle engine, registers Diagnostic Trouble Codes (DTCs) when the check engine light comes on. An analysis of DTCs from fleet data shows that about 100 unique DTC codes account for 60% of a pool of 3000 plus DTCs that have occurred. Further, nine out of 10 DTC codes are generic in nature (and not OEM specific), indicating a commonality of vehicle problems. Most often, these issues are interrelated and affect other vehicle components, e.g., a faulty oxygen sensor that costs about $250 to fix. If ignored for too long, this issue can damage spark plugs, which in turn damages the catalytic converter, leading to far more expensive repairs than one started with. Anytime the need arises to replace a catalytic converter, it is a tell-tale sign of improper maintenance since these components do not usually fail unless related parts like spark plugs are not cleaned or replaced periodically during routine maintenance. Since trying to solve these issues internally is not easy without an in-house mechanic, and sending the vehicle to the service station is often time consuming and costly, Azuga Labs has started to combine data and DTC facts to discover deeper driver insights than ever before. DTCs correspond to the type of fault, but they do not provide a diagnosis of the problem. However, multiple DTCs often occur together, providing clues to the underlying issue. This is the typical approach mechanics use to deduce the problem. For example, an oxygen sensor code (P0036-38, P0042-44, P0050-52 or P0056-58) malfunctioning together with a random misfire code (P0300-P0312) and a manifold absolute pressure code (P0105-9) could indicate a serious vacuum leak in the engine. Many vehicle issues also manifest themselves in other ways – the most common repair issues are also associated with decreased fuel economy as well as engine performance. When these symptoms are seen together with DTCs, it becomes easier to diagnose the problem. Azuga Labs is now mining its rich fleet database of DTCs and building associations between multiple DTC occurrences, fuel economy and maintenance data. This innovation, combined with telematics and big data analytics, will lead to an automated diagnostic system for fleet vehicles. This ‘virtual mechanic’ will provide an assessment of the MIL using a sophisticated probability model and offer a recommendation to the driver and the fleet manager on whether to take the vehicle for immediate repair or to schedule a check-up at a convenient time, reducing the uncertainty of the MIL and empowering fleet managers to make more informed decisions. Azuga is also working towards integrating this virtual mechanic with the scheduled maintenance service currently being offered for fleets. 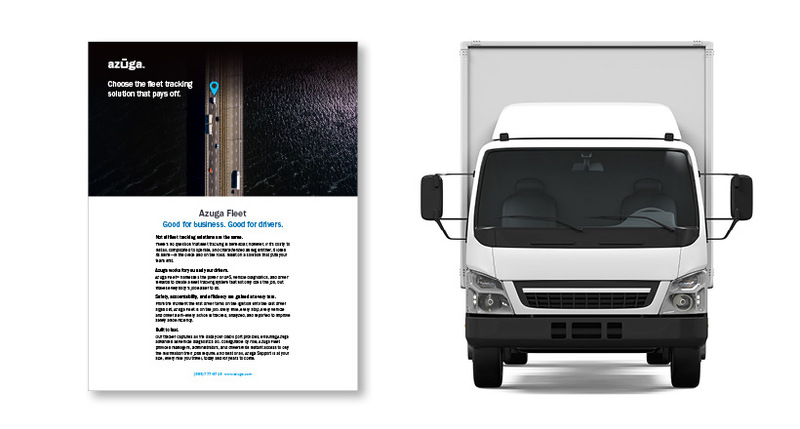 We, at Azuga, are excited to be developing solutions that make fleets function smoothly, efficiently and profitably. This is just the beginning of the data rich solution we will begin unveiling soon. Have questions about when you can get access to the Azuga Virtual Mechanic? Contact us to learn more and continue to visit our blog for the latest product updates.